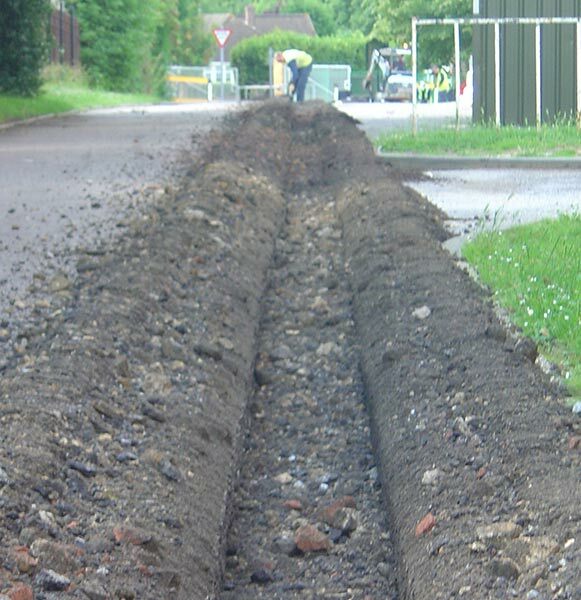 With wheel widths ranging from 100mm through to 470mm we can provide a cost effective and high output method of removing tarmac or concrete prior to trench excavation. Equipped with tungsten picks, they are able to work up to 450mm deep to remove material deeper and more effectively than traditional methods allow. 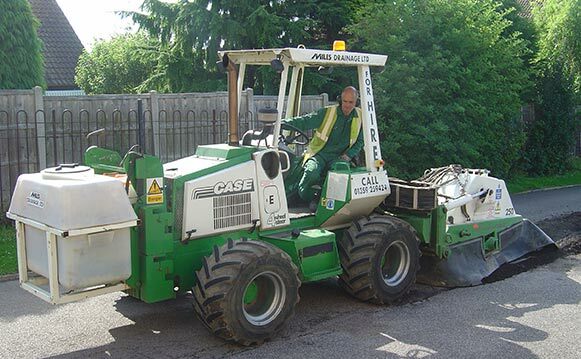 Our highly manoeuvrable machines are capable of working in areas not suitable for larger machines, yet still have the capability to perform and undertake large meterages when required. 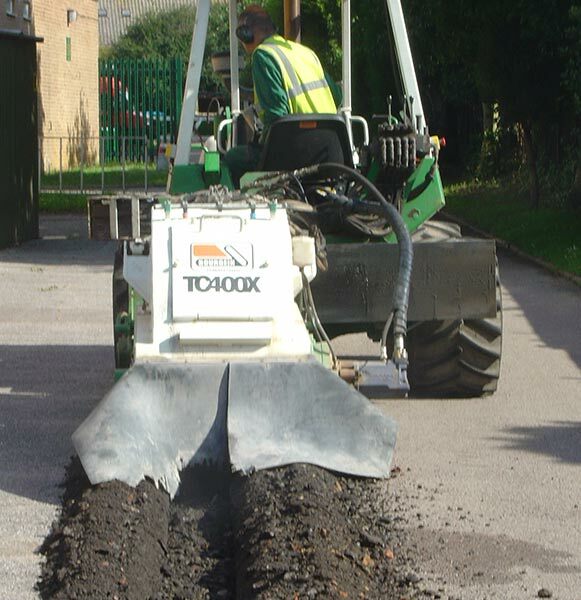 All of our topcutter drivers arrive on site with the machine and depart with the machine, making it a one man, one lorry service, this is of benefit when carrying out works on carriageways as there are not extra vans or lorries needing to access the site.